Our first story today is about one of Spokane's great Irish ladies. The Spokane Humane Society ran a three month national search for a new executive director and it turns out they didn't have to look far for the right person for the job. They have hired Sheila Geraghty for the position. A life-long Spokane resident and daughter of former Mayor Jack Geraghty, Sheila is currently the Business Administrator with The Salvation Army in Spokane. She starts with the Spokane Humane Society on April 3. Nearly 1,000 Spokane area students will learn how to budget and manage money so they can practice effective financial skills in a real world environment known as JA Finance Park, going on now through March 24. Thanks to Junior Achievement of Washington, and presenting sponsor BECU, this educational event connects classroom learning to the real world. JA Finance Park is a groundbreaking financial literacy and career readiness program designed for middle and high school students. It provides hands-on learning to develop personal money-management skills and prepares them for the financial challenges of their adult lives. Middle school students from Spokane Public Schools and Medical Lake School District will participate in this exciting, personal finance and career exploration first through teacher-led classroom instruction then culminating in an on-site, half day interactive simulation at the Spokane Shriner's Event Center. JA Finance Park will be in 8,000 square feet of interactive space that simulates a business park, complete with mini-businesses that correlate to 16 household budget lines. During their visit, students will assume fictional, adult scenarios and make realistic, budgeting decisions about everything from immediate needs of housing and transportation to childcare and groceries, as well as planning for health care and retirement savings. Each student will manage their budget and future goals using a custom-designed state-of-the-art app on iPads. In the days and weeks leading up to the event, students will receive specific curriculum in the classroom and then test their knowledge at the simulation. For more information visit www.jawashington.org. 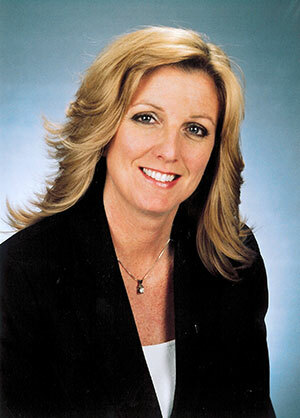 Pat Michielli, is an Apple Certified Support Professional who is also known as iPat. He has always had a passion for technology, and Apple products especially. It made perfect sense then, for him to start his own business. He started My iPat LLC, a licensed Apple repair business in July 2014 and just moved to new offices at 9212 E Montgomery Avenue in Spokane Valley. 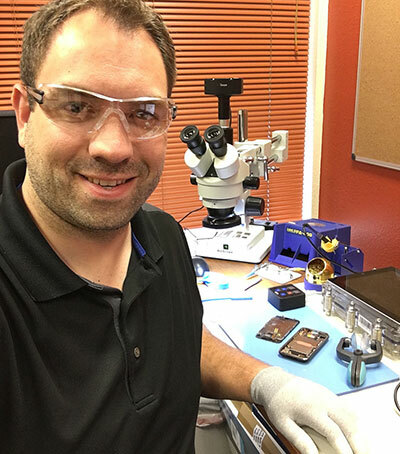 iPat currently handles repair and service for iPhones and iPads, in addition to Mac computers. He also services Windows products. iPat provides one-on-one lessons, group lessons, and IT support for small business. Check out iPat online at myipat.com, or on facebook. 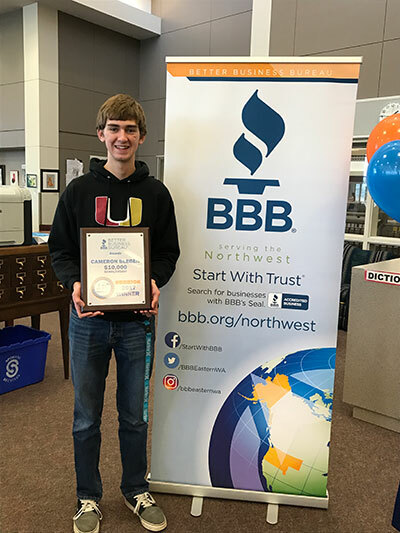 Each year, Better Business Bureau serving the Northwest awards a $10,000 Students of Integrity Scholarship to one student in our area covering Alaska, Montana, Oregon, Idaho, Washington and Western Wyoming. This year's winner is Cameron Blegen from University High School. The application was a 90-second video and there were 372 entries. Goodwill opens new location on NW Blvd. Goodwill Industries of the Inland Northwest's newest thrift store has opened for business. The new store is a part of a redevelopment of the former Albertson's grocery store at 1617 W. Northwest Blvd. Goodwill will occupy about half of the original store building with about 10,000 square feet of retail space and another 10,000 square feet as a donation processing center. Goodwill splits the building with a new Planet Fitness location which opens the end of this month. A new Carl's Jr. restaurant and other retailers are also planned at this location. 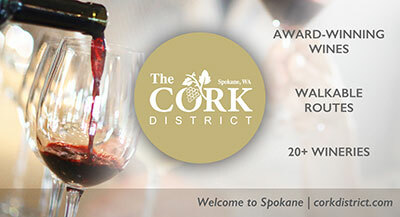 Suncadia is holding a special Art and Wine event this Tuesday, March 21 at Ben Joyce Gallery, 1024 W Railroad Ave, in downtown Spokane. You will learn about Suncadia Resort, with more than 6,000 acres of forested mountain landscape, beautiful meadows and rushing rivers, and an abundance of amenitites. Suncadia Resort in Cle Elum, WA, offers a wealth of year round activities. Suncadia is available for meetings, family vacations, weddings, and more, with miles of hiking and biking trails, spa treatments and therapies at Glad Spring Spa and 36 holes of mountain golf. 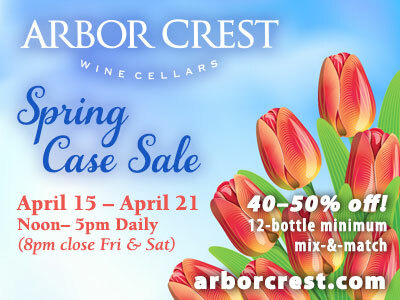 The event runs from 3-6pm, and will include an enter to win contest for a stay at Suncadia. For more information on Suncadia Resort, visit www.destinationhotels.com/suncadia-resort.